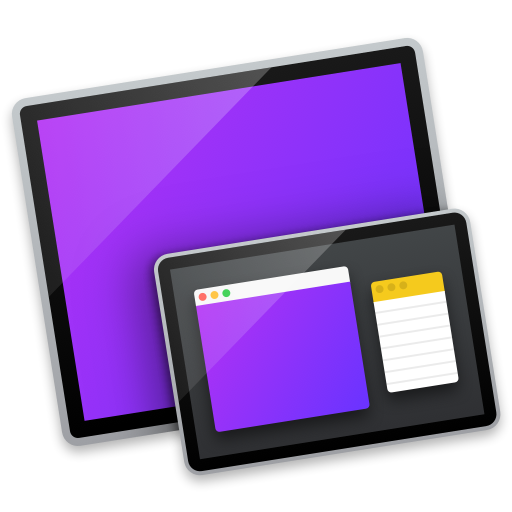 I'm excited to announce that Side Mirror 2.0 is now live on the Mac App Store! What’s Side Mirror, you ask? If you aren’t familiar, Side Mirror is a tool for presenters, educators, and anyone who does live demos. It works by showing you what's shown on a connected display in scenarios where you can’t see it. You might use Display Mirroring for this, but then you can’t have hidden things like notes, code snippets, ready-made files, or whatever else you might use for the demo. With Side Mirror, you can have all of that stuff accessible on your main screen (which only you can see) and the content that’s on the other display shows up in a window that you can see on your screen. I couldn’t agree more. That's why I built Side Mirror. The preview window is now lightning fast! Up to 60 frames/sec. I've been excited to get this out the door and hear how people are using it. If you've downloaded it, please let me know what you think! Swift 4 and Foundation has finally answered the question of how to parse JSON with Swift.